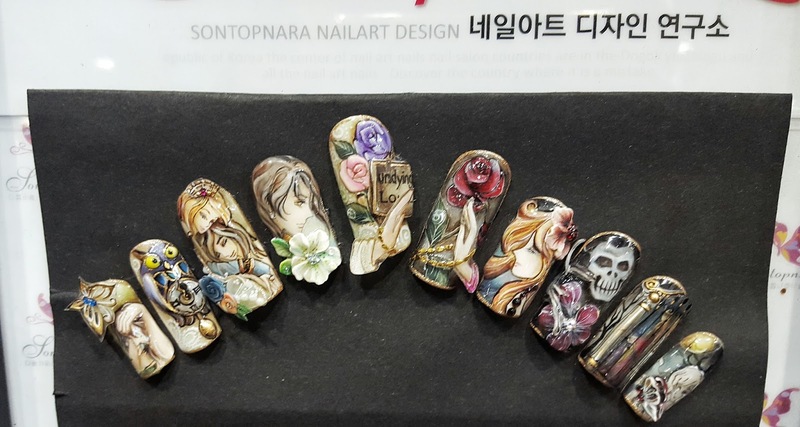 The KoNail Fair was held over the weekend during the International Beauty Expo Korea at Coex. It was not as large as the fair last year, but the expo as a whole was worth checking out. 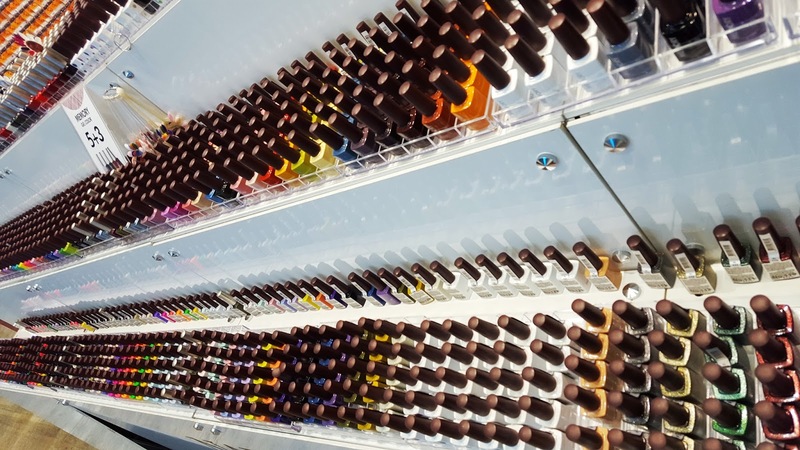 OPI but a lot of gel systems. They also stock professional supplies if you do nails at home. This is a good place to load up on items as they are usually sold at a discount and you can find everything in one place. 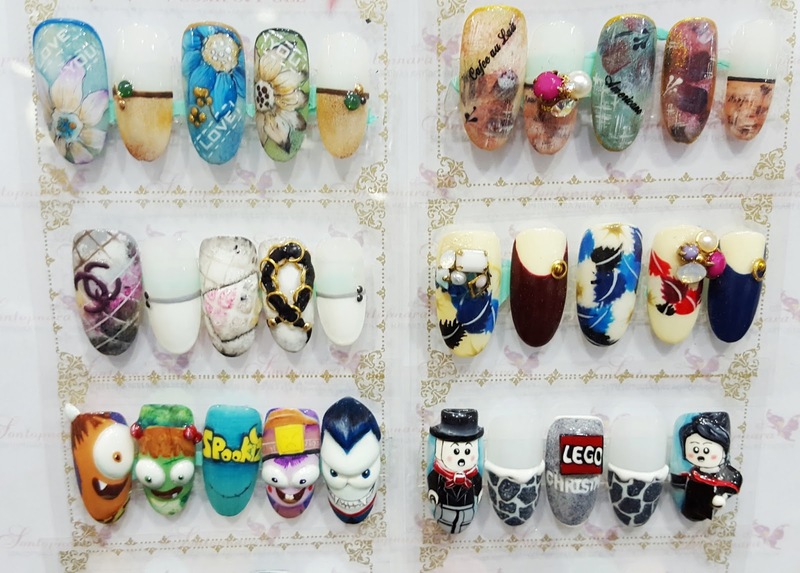 It was a great time to spot some new styles when it comes to nail art. Asia is always on the cutting edge of this beauty trend. The “statement” nail (one nail that is a different color from the others) started here long before it took off stateside. In Korea, it was called the “point nail”. Now it is all about mixing and matching your manicure. Pick a color theme and create different images for each nail, sticking within that theme. Check out some of these themes. All hand painted. Very cool. You can also create your own theme with nail polish stickers, such as Incoco, which I did a review on a few months back. 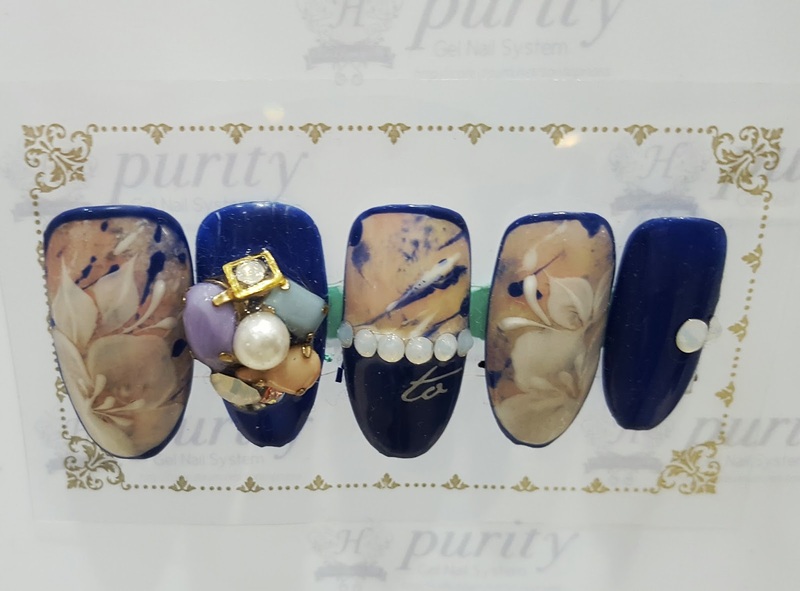 Another new trend along with the mixing and matching is extravagant nail decorations. I’m not talking about a rhinestone here or there, but bows, characters, 3-D pictures, small rocks, really, if it is tiny enough to be glued to your nails, it will be. Here are a few fun ones I spotted. 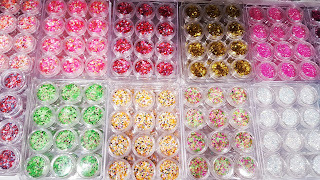 of the most innovating trends I saw there was the nail art printer. It’s so unique it needed its own post. Check out the video and more info here. 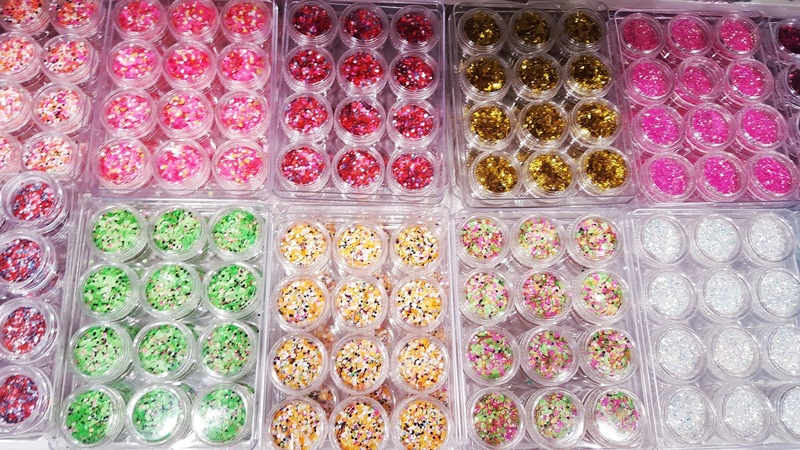 Have you tried extreme jeweled nails yet? If so, show them off and tag me on Instagram. I love interacting with my readers on social media. I’m everywhere at 7seasonsstyle (Snapchat: seasonsstyle). I’ve been tweeting a lot more these days and blowing up my Instagram with Seoul Fashion Week updates. So much more to come from the Beauty Expo, including some makeup reviews, skincare reviews and my first GIVEAWAY! Stay tuned! 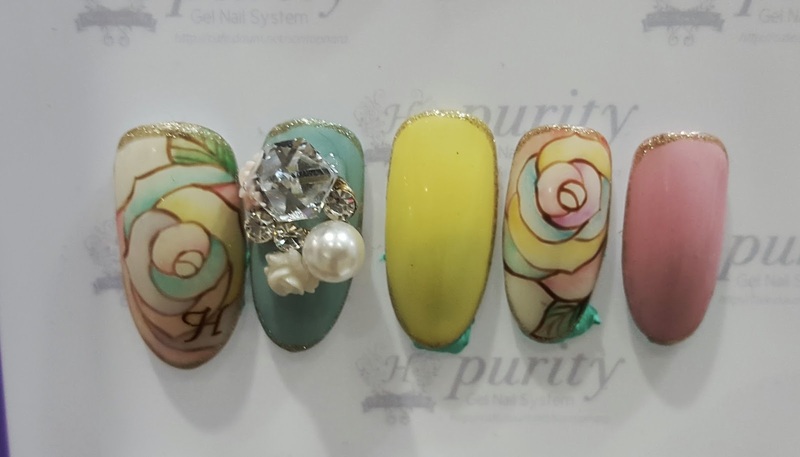 Previous Post Full Color Nail Art in Seconds!